Little information is available about the creation of the company. 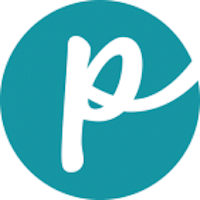 There was a company bearing the same name in California, which has since dissolved. 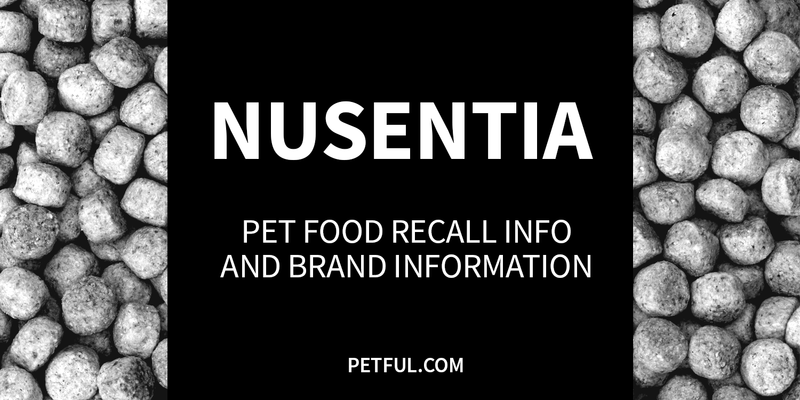 Nusentia sells dog food and supplements for dogs, cats and horses. The products use local ingredients when available and are produced and tested at certified facilities. The supplements are listed as human-grade quality. Has Nusentia Ever Been Recalled? Have You Had a Problem With Nusentia?